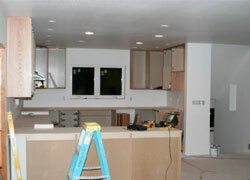 We take pride in our specialized team of experts and customer service representatives. Customer Service is our #1 priority. 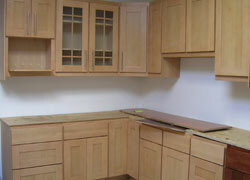 Let our professionals take care of your upcoming remodeling job and we’ll guarantee successful results! Cabinets on CityOf.com/Dallas a member of CityOf.com - More Local... FASTER.